We have much to be thankful for in our community, including dedicated mentors and teachers for even the youngest learners. Millbrook Early Childhood Education Center held a fundraiser for their scholarship program on June 10, 2017. 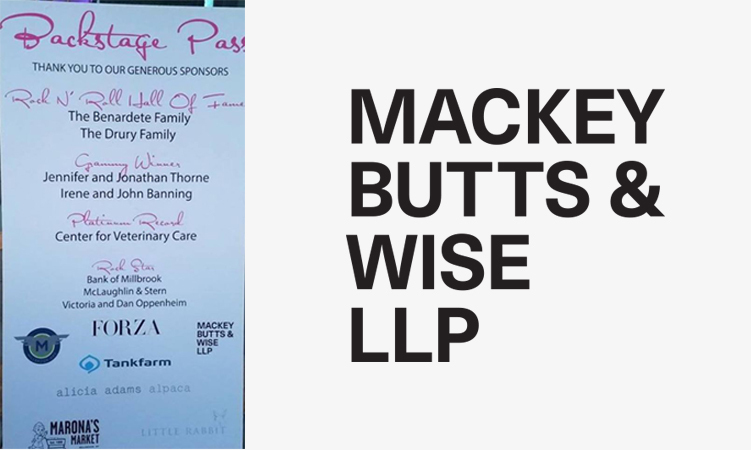 MBW was proud to be a sponsor.